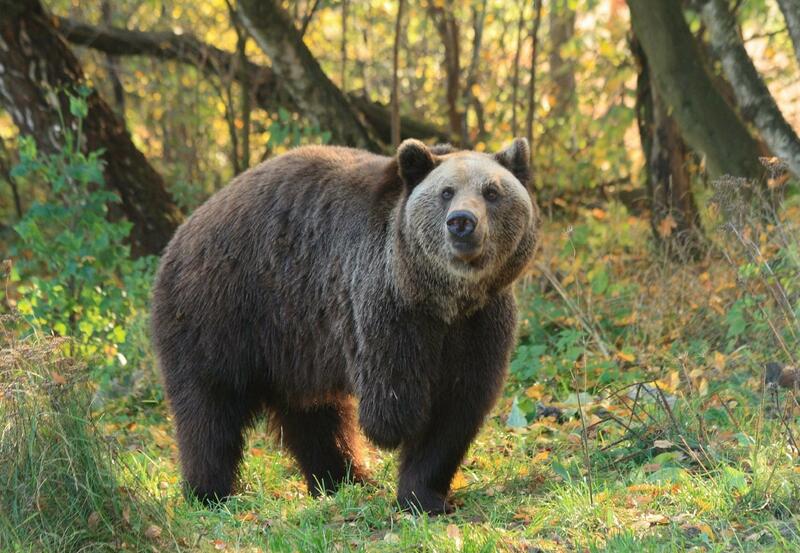 FOUR PAWS has managed the BEAR SANCTUARY Mueritz in the heart of the Mecklenburg Lake District from 2006. Today, 16 brown bears rescued from captivity in conditions unsuited to this wild animal live in a natural forest on the 16-hectare territory. At the BEAR SANCTUARY Mueritz, we have created a near-natural habitat for abused bears. Here, they can rediscover and act out their natural instincts after a life in imprisonment. 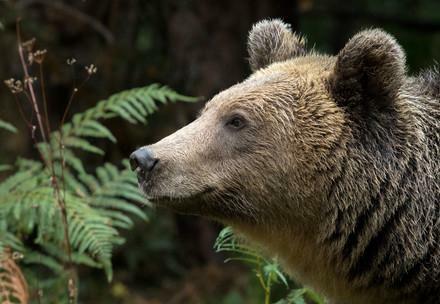 Whether roaming through the woods, splashing about in the ponds or digging caves – there are plenty of activities for each bear at the BEAR SANCTUARY Mueritz. FOUR PAWS maintains a basic principle in all its bear sanctuaries: minimal contact between humans and animals. Other than in zoos, these animals are not on display. The bears can move around freely in their spacious enclosures and decide if they want to be seen by visitors or not. 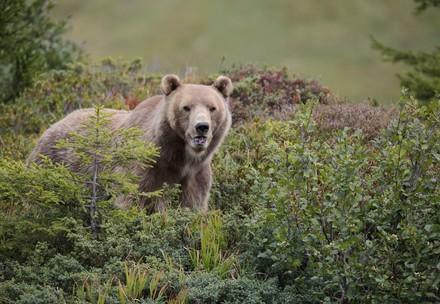 It is particularly important that the bears' daily routine is not disrupted by the visits. Like in the wild, our bears spend most of their day looking for food. Our animal care staff supports them in their search by hiding treats like apples, nuts and vegetables inside the enclosure. We also make sure that the bears are regularly occupied – this is known as 'enrichment'. These games help to develop the animals' intelligence and prevent boredom. 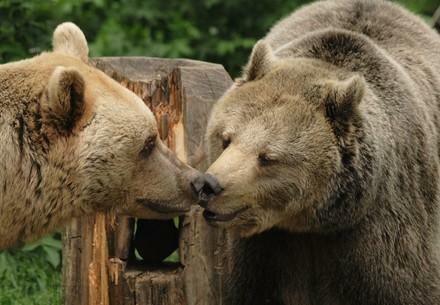 for our rescued bears at BEAR SANCTUARY Mueritz!